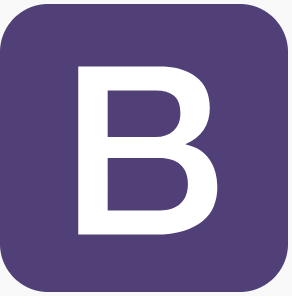 Bootstrap supports the latest, stable releases of all major browsers and platforms. On Windows, we support Internet Explorer 10-11 / Microsoft Edge. We do not officially support Internet Explorer 9 or lower.